I’ve been keeping a secret for a little while now and anyone who knows me would understand how difficult this has been! 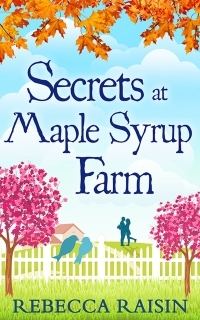 I found out recently that the Gingerbread Café series was being combined into one book, A Gingerbread Café Christmas and was being published in print! For most authors this is a dream come true. The thought of holding your own book is the stuff of fairy tales! To celebrate the paperback release of A Gingerbread Café Christmas my lovely publishers have made the first eBook Christmas at the Gingerbread Café FREE for ten days in the UK! 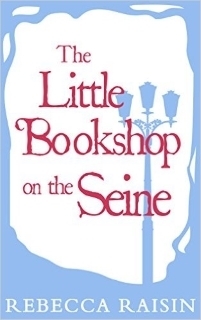 The Little Bookshop on the Seine release day!